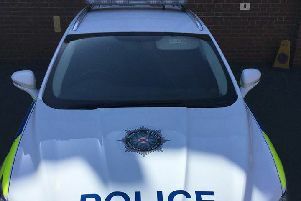 A Larne man who was facing charges of theft and burglary after allegedly stealing money from La Bodega bar in Point Street has had all charges against him dismissed by a court. Samuel John O’Toole of Fanad Drive had been accused of one count of stealing a float box containing around £600 on February 7 2016, one charge of stealing around £930 on December 5 2015 and one charge of burglary after allegedly entering La Bodega as a trespasser and stealing approximately £3000 from its safe on December 25 2015. However, all of the charges against Mr O’Toole were dismissed at a sitting of Ballymena Magistrate’s Court on Wednesday January 4.